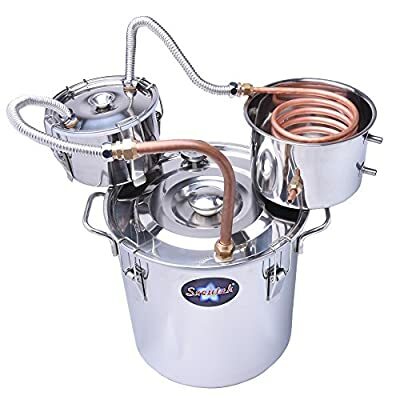 So you need a large beer to brew? Well here you go. This new American classic serves it up big time with 7 ounces of hops in each and every batch. That is hops, hops and more hops balanced with a heavy dose of malt. This kit has massive floral aroma and flavor. This Ingredient Kit Includes: Hopped Light Malt Extract (1 can), Unhopped Extra Light Malt Extract (1 can), Extra Light Dried Malt Extract (2 lbs), Crystal Grain Malt (6 oz), Grain Steeping Bag, Centennial Hop Pellets (2 oz), Willamette Hop Pellets (1 oz), Amarillo Hop Pellets (2 oz), Cascade Hop Pellets (2 oz), Fermentis US-05 Ale Yeast (1 pack), Priming Sugar (5 oz), Bottle Caps, Easy To Read Instructions. 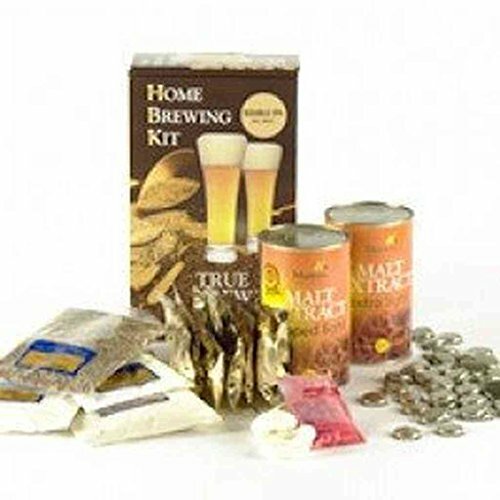 True Brew Ingredient Kits are assembled the use of the finest ingredients to be had. 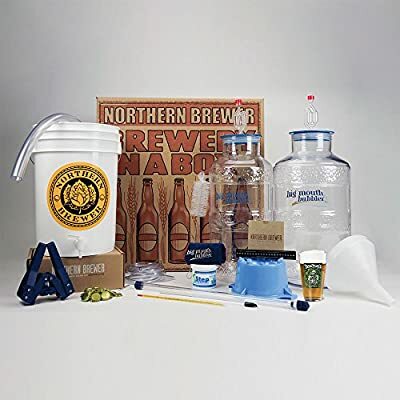 Each and every kit incorporates: malts, hops, yeast and even bottle caps. 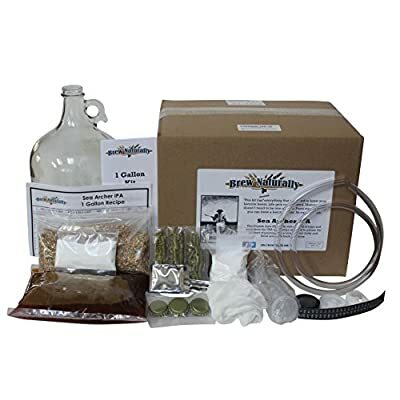 Each and every ingredient kit makes 5 gallons of high quality homebrew. With our easy to read instructions your assured an excellent brew each and every time.